This is a highlight reel of our work through 2014. There are many project types included in this production reel. 1 of the projects won an international Telly Award and another won a Davey Award. 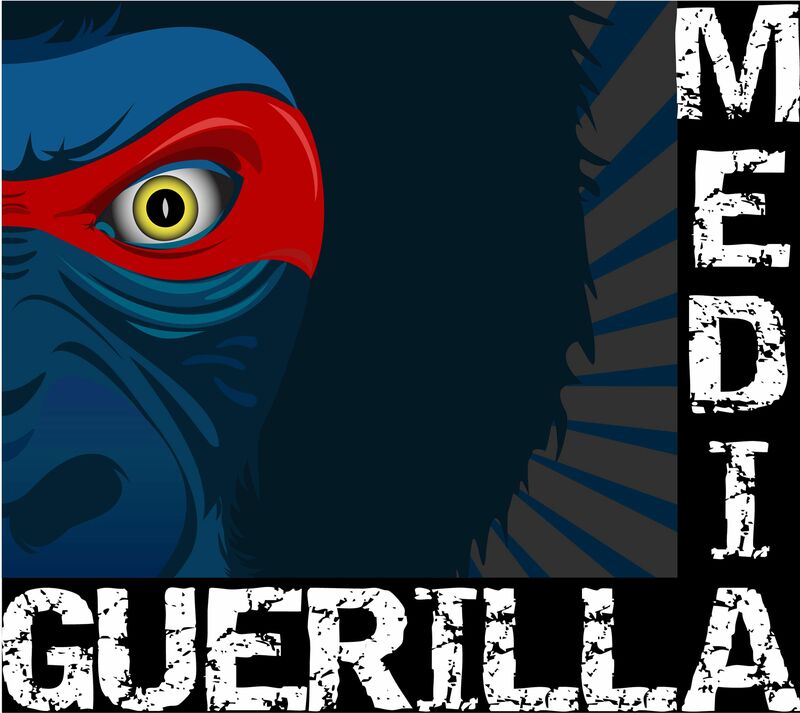 Guerilla Media is an award winning Production Company that creates video content for businesses to get more customers and make more money. Give us the opportunity and we will give you the knowledge, talent and heart it takes to make your project successful. We offer in-studioand on location custom production services and pricing. For television shows to documentaries, for broadcast, live events and the web, we are the go-to-team to bring your project to life from concept to completion. Businesses and Non profits alike lose money every day! Due to long sales cycles, complicated products and services, doing repeated tasks, not relating to clients, lack of clear messaging, a small staff and not enough time in a day. Likewise programmers are at the mercy of their local market pricing, drawn out production schedules, costly studio fees, lack of support staff and limited vision for the shows overall success. We create high quality video content that works for you! We shorten your sales cycle, explain and sell your product or service, provide consistent core messaging, control cost, consolidate production, provide key staff direction with your overall campaign in mind. You make money; you save money; you gain time; you share your story; you build your brand; you grow your business. Our finished products are ready to be delivered across multiple platforms such as: Television, On Demand, DVD, Websites, Social Media, Email and Mobile. We commit to share your unique story in a real and relative way.